5 Best DIY Brick Crack Repair How-to-Guides - Brick Restoration, Inc.
Cracked brick and mortar joints on the exterior of your home are unsightly and the open up your home to pretty nasty damage like water penetration and mold. 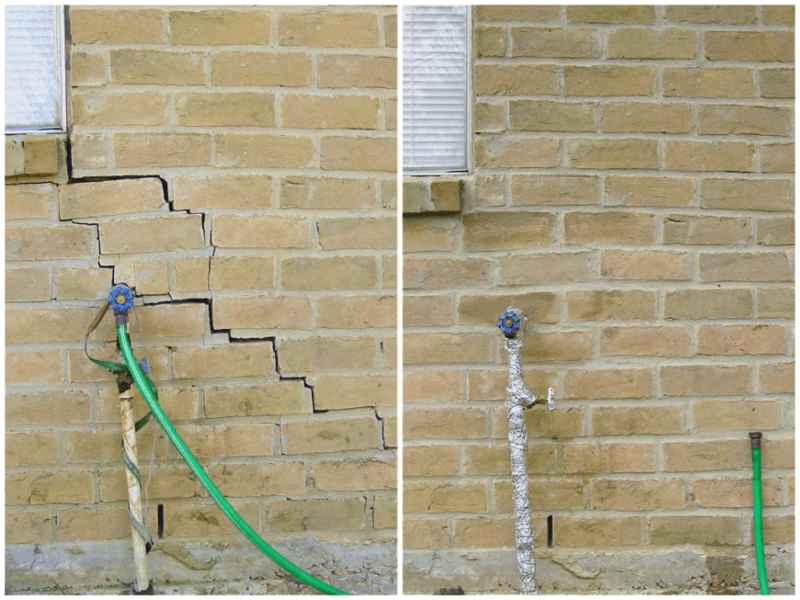 Brick Restoration specializes in undetectable masonry crack repairs but we know that some people are DIY’ers at heart and want to try their hand at masonry crack repair. This article is for you fearless DIY’ers. We’ve searched the internet to find the top 5 best how-to-guides on DIY brick crack repair so we could put together this ultimate guide for you. I know what you’re thinking. You’re thinking why should they tell me how to do what they charge to do!? Well, the truth is we come from a spirit of contribution and we know that there are always going to be people who are extremely hands on and prefer to dive in and tackle home improvement jobs themselves. Also, with that being said there are also the cases where a homeowner only has a few very minor cracks and at least wants to try their hand at it before they call a pro. If all goes according to plan, you should see some results similar to this. Before we get started let’s cover an overview of the brick crack repair process, just so you know what you’re getting yourself info. 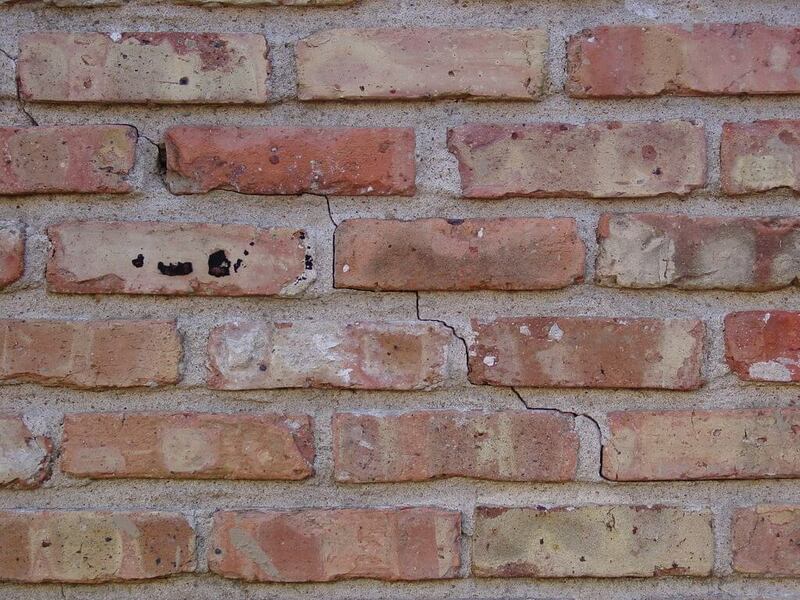 Keep in mind, the complexity of your crack repair will depend on many factors including; the age of the structure, the type, size, color and texture of the brick as well as the color and texture of the mortar. Nonetheless, let’s dive in and get started. Here’s an infographic showing the basic steps on DIY brick crack repair. Pro Tip: Proper joint preparation is essential for achieving a successful and long lasting result. We like this guide because it’s a clear and concise layout all on one page with pictures for reference. This guide not only touches on brick tuckpointing but also has instructions and illustrations to teach you how to repair crumbling concrete steps, fix cracked concrete and fill potholes in your driveway. 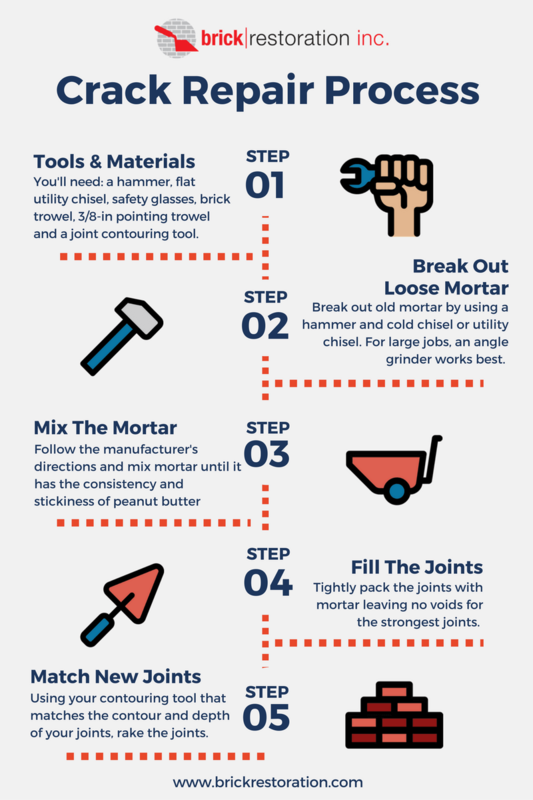 This is a great detailed guide focused specifically on the mortar joint aspect of crack repair, and that’s a pretty important aspect. In addition, this is also one of the best articles we found on the four different mortar joint profiles used in brick tuckpointing. Now what kind of how-to-guide would this be if we didn’t include at least a video walkthrough for reference? So just in case you wanted to follow along with a video for your DIY brick crack repair project, we’ve got you covered. We even went through them to find all the important parts so you can skip ahead as needed. For those of you looking for a very in-depth video walkthrough and tutorial, this video is the most thorough we’ve seen. Great tips! Love the videos!